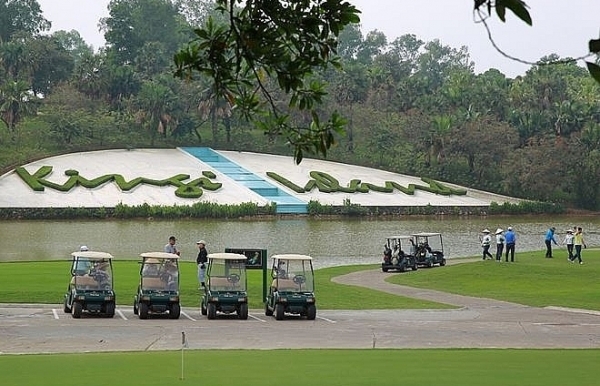 Swing for the Kids tees off at noon today at the Mountainview and Kings Course of BRG Kings Island Golf Resort. 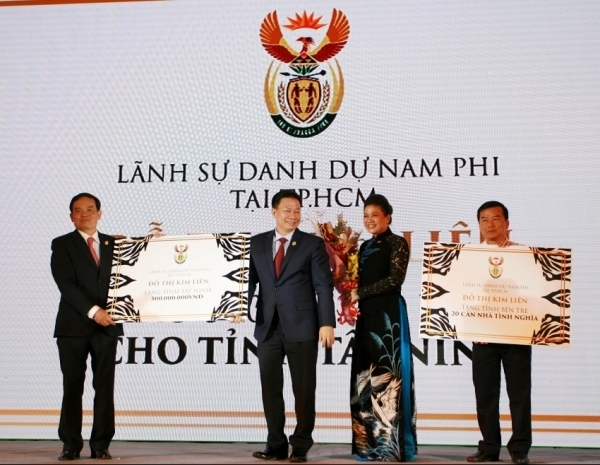 The Honorary Consulate of South Africa in Ho Chi Minh City celebrated its 10th anniversary and the 25th South African Freedom Day. 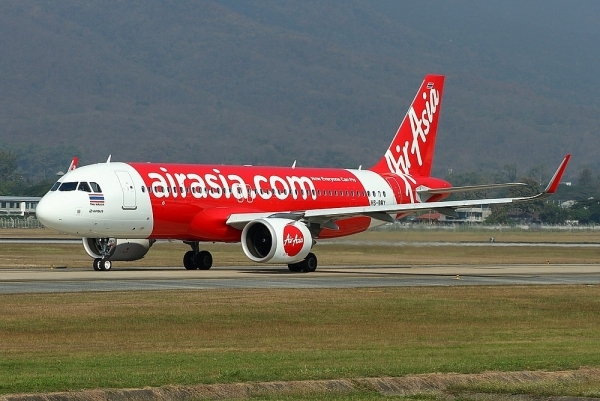 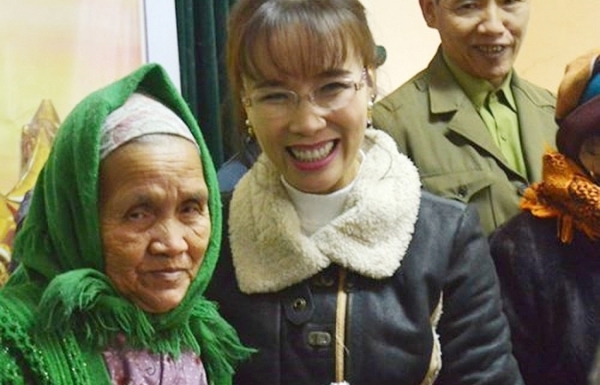 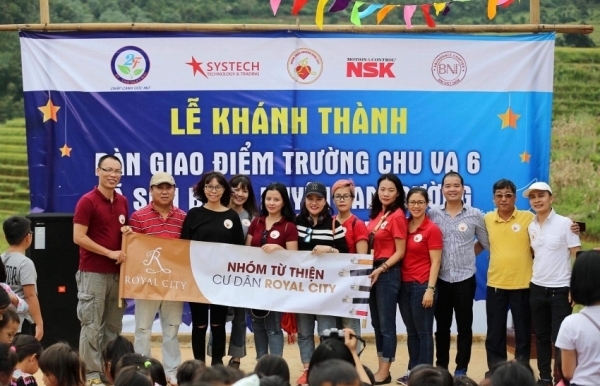 Vietjet CEO Nguyen Thi Phuong Thao has been once again named on Forbes' list of billionaires as the only female among Vietnam's five billionaires. 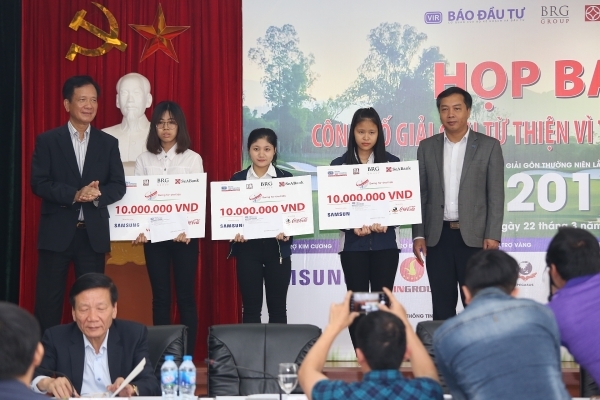 Dai-ichi Life has become the gold sponsor for Kizuna Ekiden by providing VND1 billion ($43,500) in sponsorship. 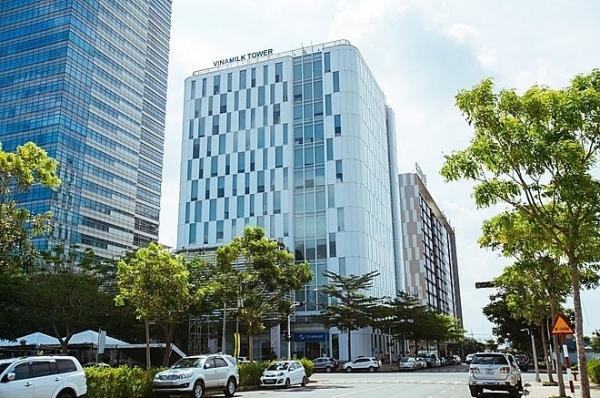 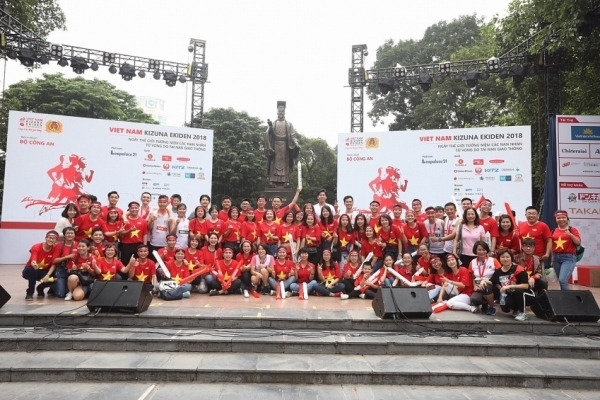 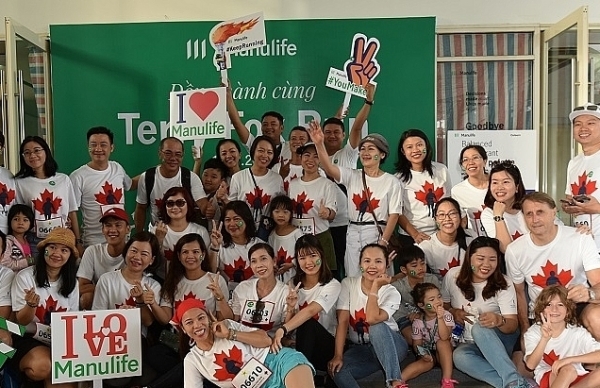 Nearly 700 employees and agents of Manulife Vietnam have joined the Terry Fox 2018 charity run, raising nearly $8,700 for a medical programme in Vietnam. 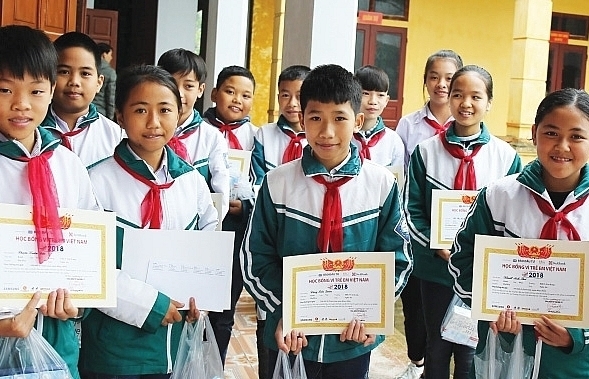 A group of charity organisations have held the inauguration ceremony and officially handed over a new primary school in Lai Chau province. 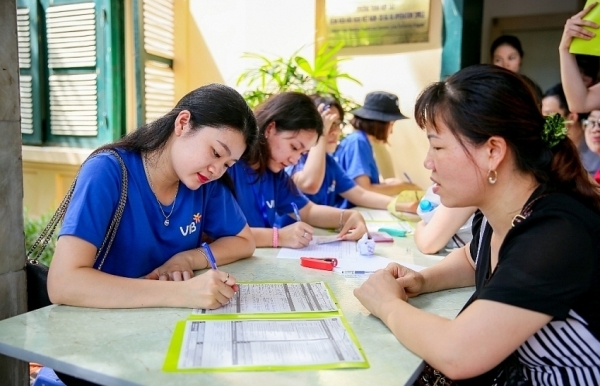 100 children born with cleft lips and palates from disadvantaged families in Northern Vietnam will receive free surgeries from VIB and OSV. 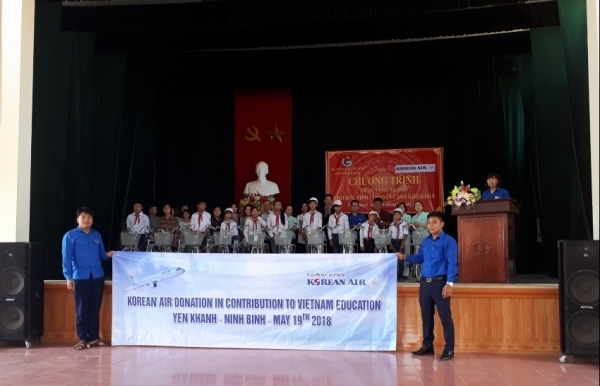 On May 19, Korean Air donated 50 bicycles to poor students of the northern province of Ninh Binh. 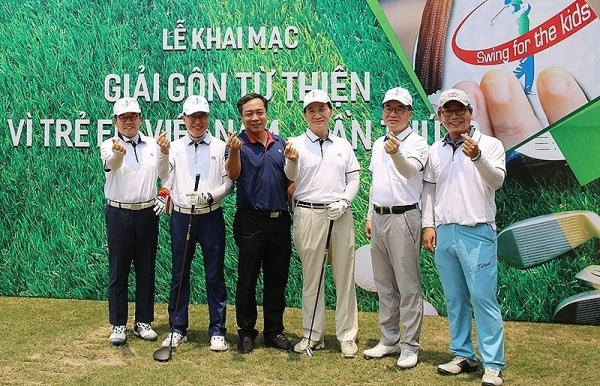 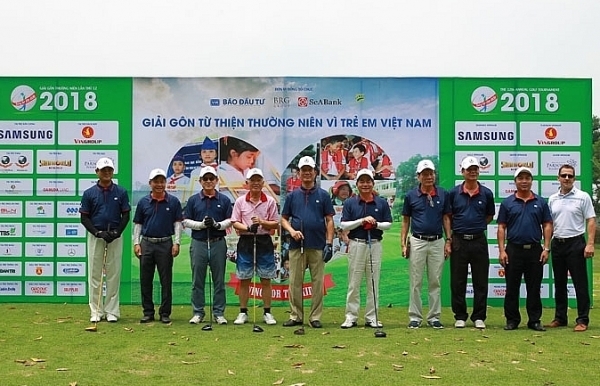 Vietnam Investment Review handed the first eight Swing for the Kids scholarships of this year.